In order to keep these printables FREE, I do not offer customization. Please visit my Etsy shop for custom order inquiries and price quotes! 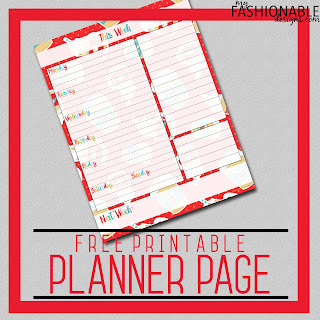 Check back every Friday for new planner designs! ALL PLANNER designs here.